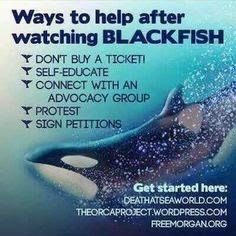 I've never been a huge fan of Seaworld to be honest, and after watching Blackfish several months ago all of my beliefs were pretty much confirmed. 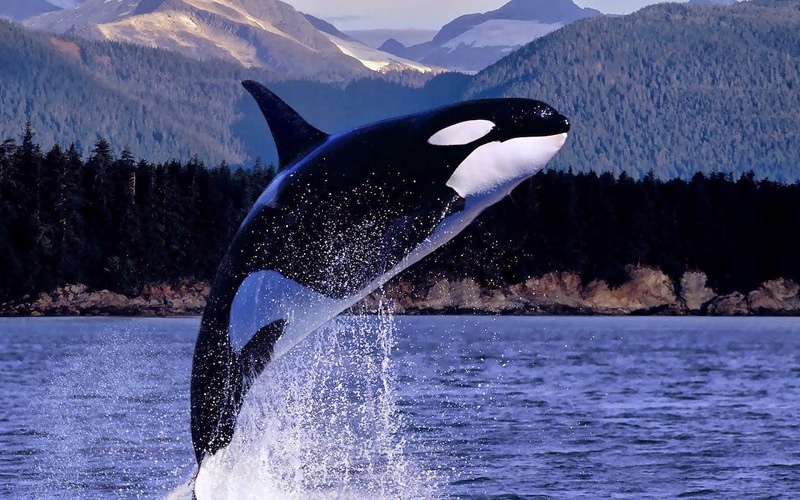 The documentary primarily focuses on the captivity of Tilikum, an orca that has been involved in the death of three individuals. It really demonstrates the consequences of keeping these beautiful creatures in captivity. I'm sure that some facts in the film are biased, but overall the film has a pretty powerful impact. It's on Netflix now. I highly recommend watching it! Those poor creatures are put through so much stress. 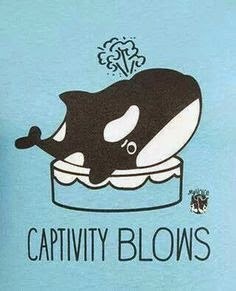 Only around 1-5% of wild male Orcas have collapsed dorsal fins, while at Seaworld all the males of collapsed dorsal fins. This a pretty good indicator of stress on the animal. Here is a link of several other signs of poor treatment to the animals. 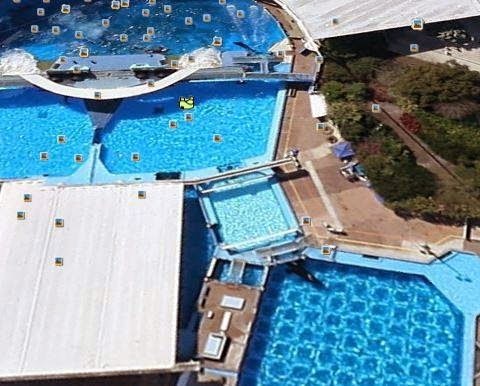 If you search Seaworld on Goolge Earth you can actually see Tilikum isolated in a pool by himself. Orcas are highly social creatures. Y'all should really watch Blackfish if you have the opportunity, it's really worth the time.